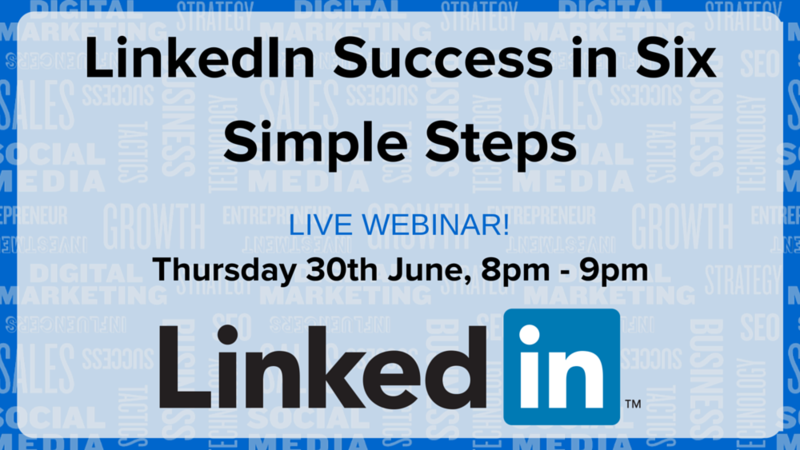 In this live and free 1 hour webinar, I will take you through the my “Six Step from Path To Purpose” to help you understand how-to use LinkedIn for success and achieve an “All-Star” profile. I have over 8,000 connections, 220 long-form posts, and over 10,000 content followers on LinkedIn. One of my posts has received over 4500 views, 900 likes and 60 comments and can attribute a 5-figure income JUST from LinkedIn alone, as an “All Star” profile.